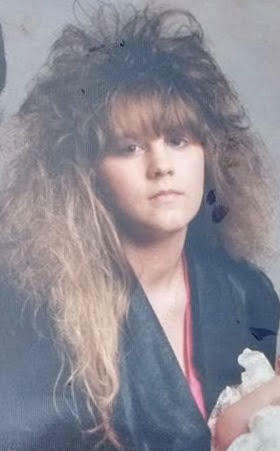 Tammy Christine (Thompson) Hawblitzel, 43, passed from this world on Thursday, March 21, 2019, in Indianapolis, Indiana. She was born on Tuesday, June 17, 1975. Tammy was born in Brooklyn, Indiana. She was preceded in death by her parents Glen Dale and Helen Louise (Helms) Thompson. She is survived by husband Richard Hawblitzel. Her sons, Albert Chris Partee, Nicholas Christopher Thompson, and Cody Storm Thompson. Her daughters, Desiree Renee Christine L. Thompson, Jessica Louise (husband Alec) Bucks, Helen Louise (husband Jacob) Byrd, and Alexis Marie Hawblitzel. Tammy’s brothers, Bubby Thompson, Johnny Monroe Hill. Her sisters, Michelle Thompson, and Sarah (husband Don Juan) Easler. 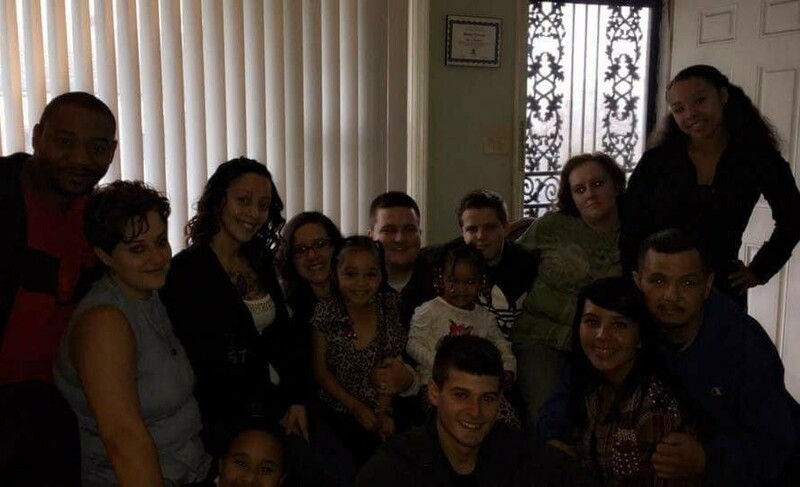 Tammy had 10 grandchildren, Jasmine, Mari’onna, Monre’ia, Brookyln, Jeremiah, Briley, Case, Nicholas Jr., Anna Mae, Carsyn, and many extended family and friends.